It was a pretty good week with the Stash. I did buy three quarters of a yard of a spring panel fabric. But I finished this little zebra quilt. I spent one afternoon just cutting up the scraps and putting away fabric. And most of the week went into assembling Clue #3 for Scrappy Stars Around the Corner, so that finish will be way down the road. 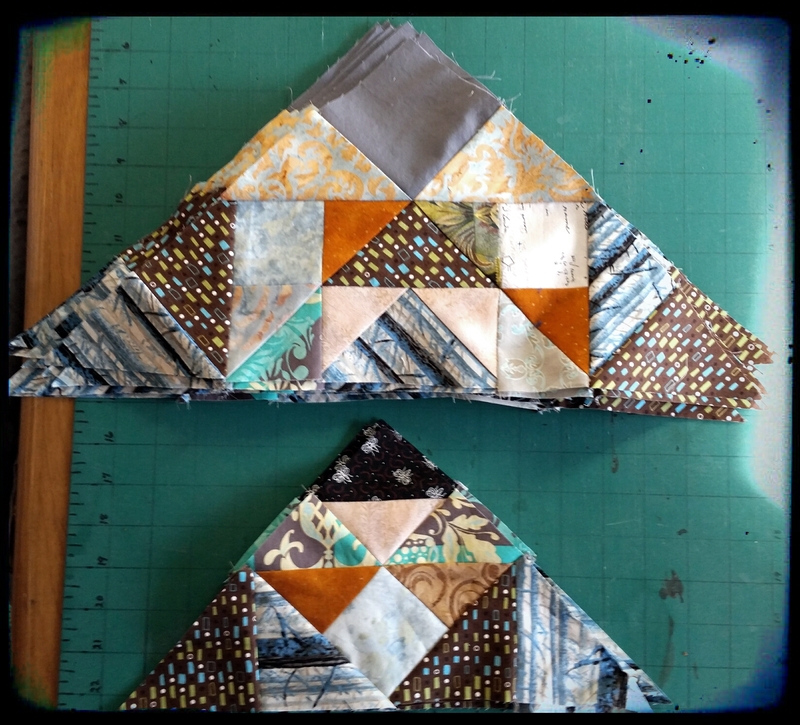 Linking up to the Stash Report at Patchwork Times. 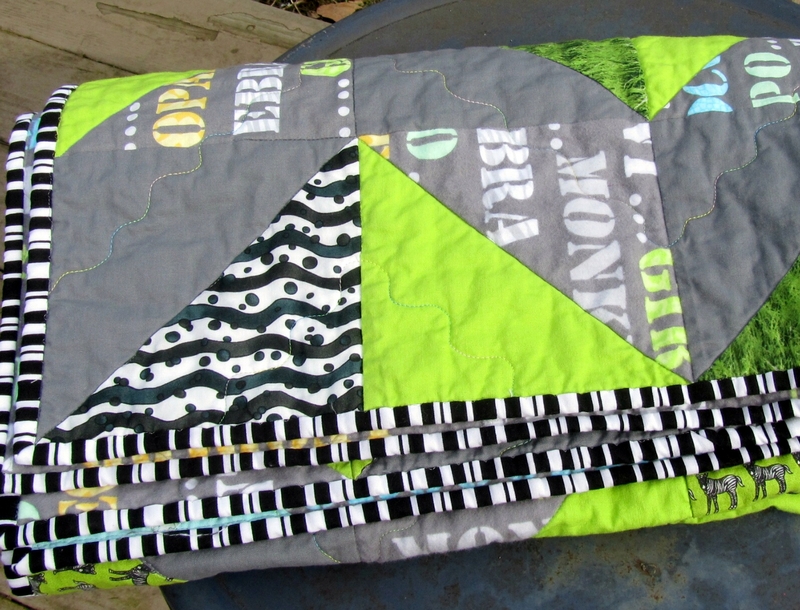 Categories: Stash | Tags: Evening in the Garden, Valerie Root, zebra quilt | Permalink. 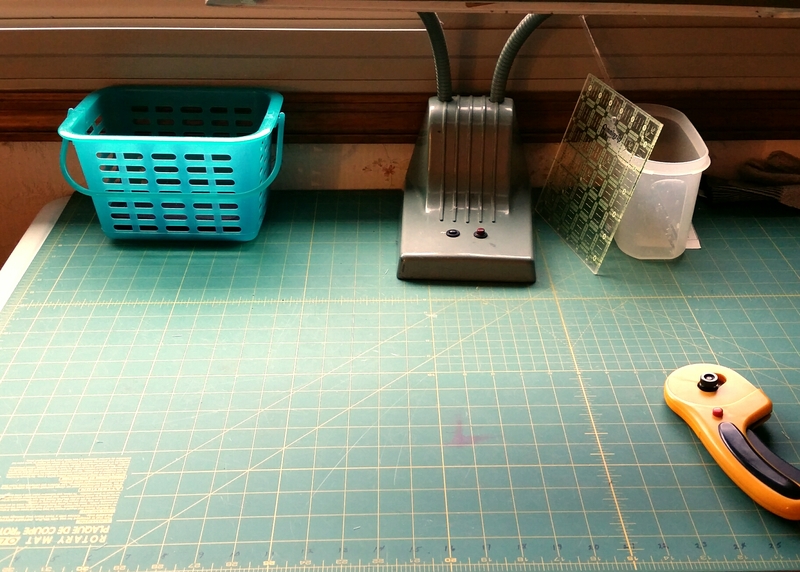 your cutting area is so clean! I’m envious! 13.5 yards is not a bad number! Job well done Valerie!